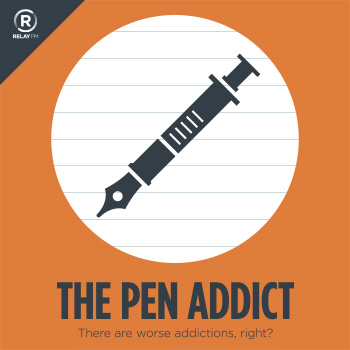 In this episode of The Pen Addict Podcast Brad and Myke break out the live chat and a good time was had by all! Brad also discusses why we love our analog tools, Myke's newest purchase, and our good friends at Scribble Pen. We then dig into perfect pairings - what pen and paper combo is your favorite? Edison Pen Company: 2014 LE Glenmont Group Buy! 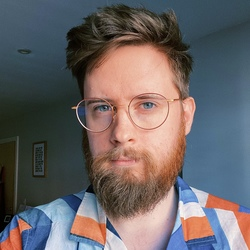 forgottentowel* on Twitter: @dowdyism I work in digital print (high-fidelity colour reproduction) and I can't see how this product can possibly do what it claims.